Building on more than two decades of nursing experience in the elder care industry, Kimberly Boyd founded Home With Us, LLC. ("Home With Us") in 2009. She recognized that her hometown and surrounding community lacked a home care option that clients could trust and rely upon. Kimberly wanted to provide customers in Lake County with a personalized, compassionate, and affordable alternative to traditional institutional elder care facilities. Since our founding, Home With Us has allowed loved ones across Northern California to maintain their dignity and independence in the comfort of their own homes. Both Kimberly, and the caregiving staff of Home With Us live and work in the communities they serve. Our clients can rest assured that their care providers are local, friendly, and reliable. 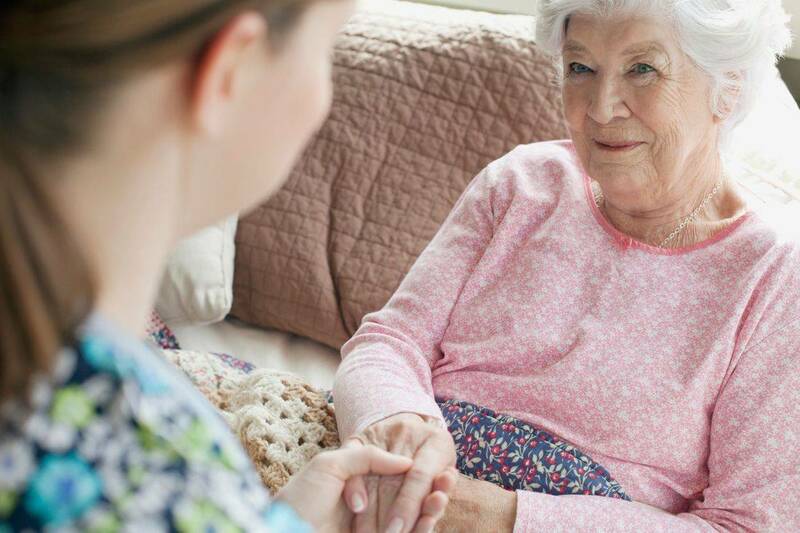 All of our home care services are provided under the supervision of licensed nursing staff, and we work tirelessly to ensure that our clients and their families are continually satisfied with our services. We serve clients of all ages, levels of independence, and need. We recognize that without extra support and care, many of our clients would struggle to maintain their current quality of life. Home With Us offers a wide variety of custom-tailored services to assist with our client's daily needs. For more information regarding our service rates and options, click here!